She is a former Barbie doll. / private collection. 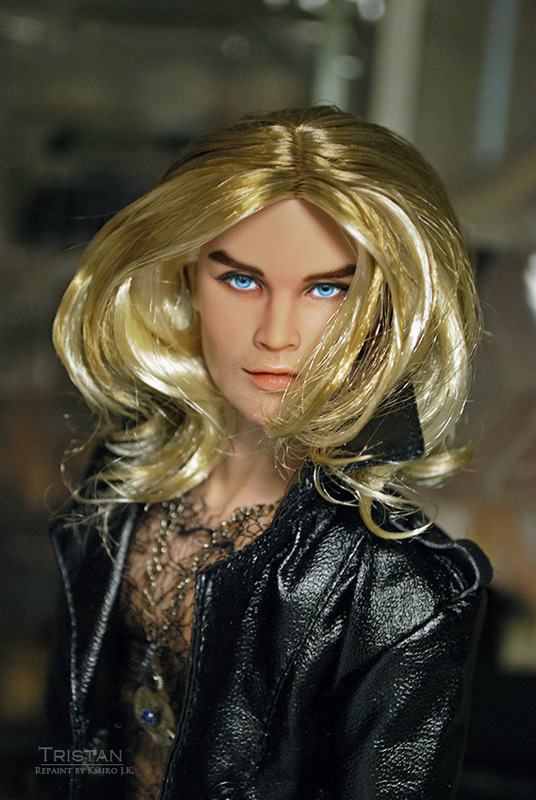 Tristan is a former FR 'Supermodel Convention Style Lab' Preston Woods doll.